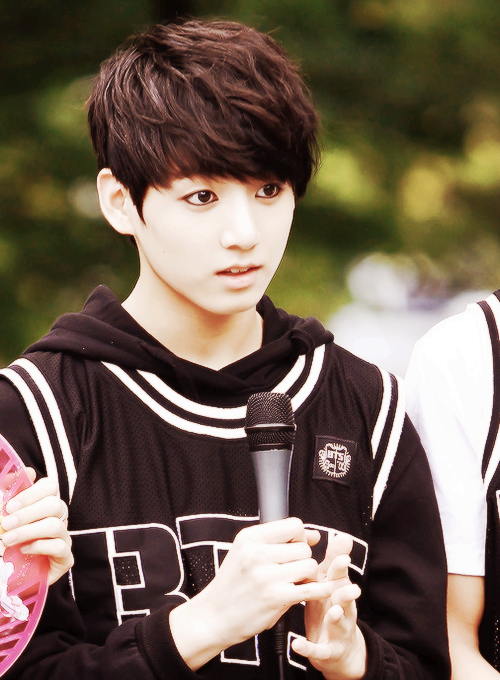 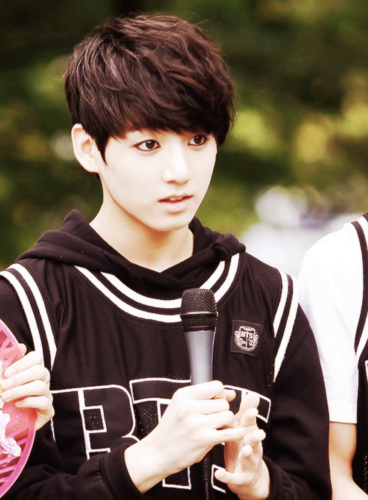 ♥~Jungkook~♥. . Wallpaper and background images in the 全正国（防弹少年团） club tagged: photo.